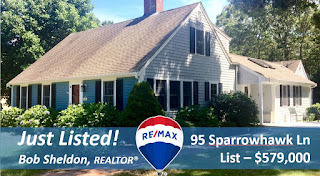 EASTHAM - New Listing - Looking for that pristine updated 4 bedroom Cape, just a few hundred feet to the Bike path and just a short ride to the Seashore and Nauset Light? This home has hardwood floors throughout, granite counters, a spacious family room with skylights, 3 bathrooms, a living room with fireplace, a one car attached garage, large shed, and landscaped lawn. This is the perfect home to enjoy Cape summers, weekend getaways, your retirement, or simply as a family rental. Dream Here!. 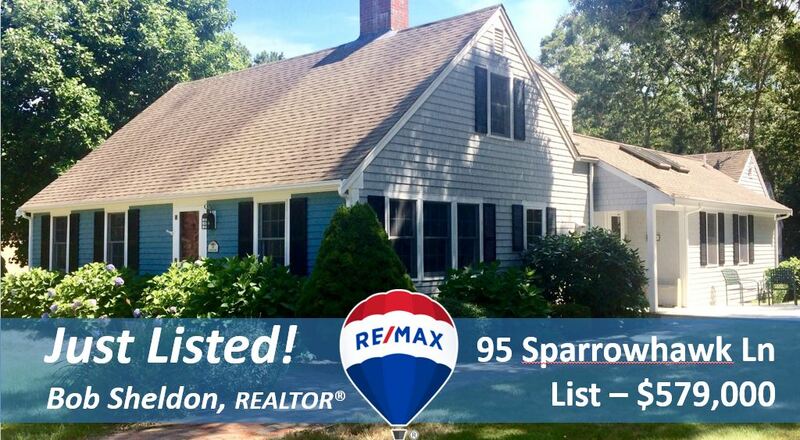 More - photos, Virtual Tour, map - go to http://95SparrowhawkLane.robertsheldon.com.